WAKE THE NATIONS is a Finnish Hard Rock/AOR band founded in 2015. Before then originally the band was called VILLA SUCKA consisted by members of ex-HUMAN TEMPLE. 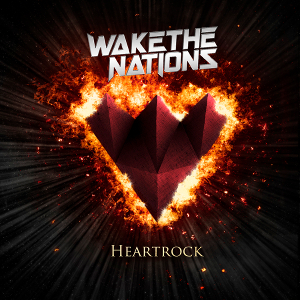 WAKE THE NATIONS has released their second album “Heartrock” through AOR Heaven on January 25, 2019, following their 2015 debut album “Sign Of Heart”. We have air-played a song taken from the debut album on our radio show ROCK OR DIE before. This album was done in cooperation with some of the best Melodic Hard Rock professionals in Scandinavia. For instance, writers also include gurus as Sören Kronqvist (Joe-Lynn Turner, One Desire) and Thomas Wikström (Therion), mixing and mastering was conducted by the almighty Erik Mårtensson (Eclipse, W.E.T.) and producers include Ilkka Wirtanen (Reckless Love, The Nights). 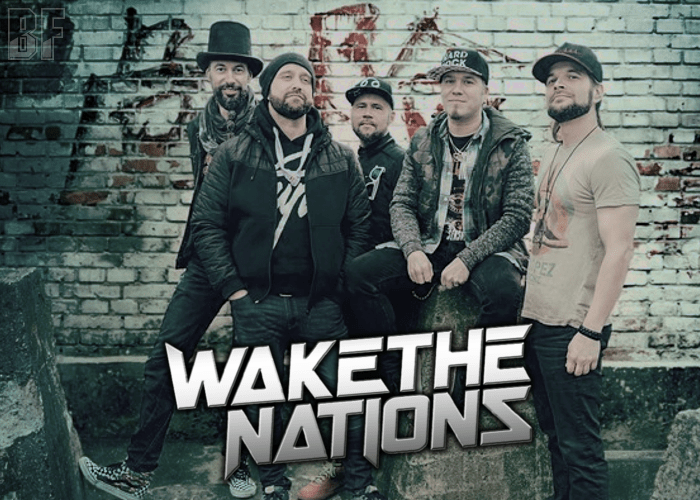 WAKE THE NATIONS has played not only within Finland but toured Germany numerous times, and supported Swedish metal act DYNAZTY during their ‘Titanic Mass’ tour in Finland. For fans of Melodic Hard Rock and AOR.